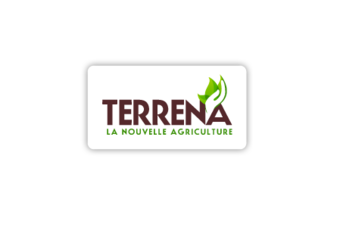 Terrena, the French agri-food co-operative, is looking at making investments in companies in the sector - possibly internationally - through a new fund, Kassiop-Invest. The company has set up the fund to "increase its strategic business" of food and farming and to "initiate its international development", a spokesperson told just-food. Kassiop-Invest will call on external funds to help finance the co-op's investments. Fellow French co-ops Limagrain and Sofiprotéol have developed similar vehicles. The Terrena spokesperson said it was "too early" to specify the type of companies in which Terrena wanted to invest. However, he added: "The objectives are participating in the development of leading companies of European size - or global, depending on market - in the agro-food and plant sectors; to promote and support the development of subsidiaries and investments in particular by a strengthening of equity capital; and to create the necessary conditions for strategic partnerships around the development of agricultural innovation." In December, Terrena said it was in talks to sell a stake in its beef and pork arm Elivia to Ireland's Dawn Meats. The companies said they were in "exclusive negotiations" over a possible deal that could see Dawn Meats take a "minority stake" in Elivia, which claims it is the number two beef processor in France. The Terrena spokesperson told just-food today (23 April) the co-op was still in talks with Dawn Meats. 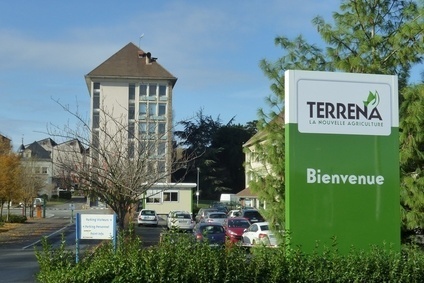 Terrena, which owns brands including Paysan Breton butter and Douce France chicken, generated a net profit of EUR16.7m (US$23.1m) in 2013, up 53% on 2012. Revenue rose 5% to EUR4.7bn.